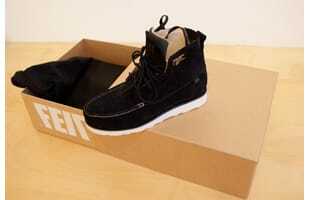 FEIT was founded in 2005 as a response to a mass produced, bottom line driven industry. An industry disconnected from the traditional art of shoe making. FEIT is a small team of shoemakers trained in the art of traditional shoe making, coupled with some of the finest tanneries in the world. All Feit shoes are made by hand.